After being postphoned due to the tsunami and earthquake took place on March 11th, ART FAIR TOKYO 2011 finally kicked off on July 29th, 2011 and will be closed on July 31st. 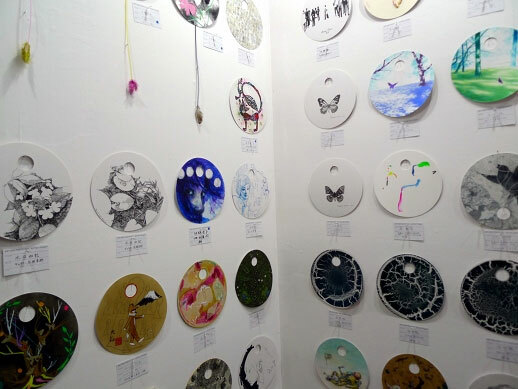 As the largest fair of its kind in Japan, ART FAIR TOKYO fea­tures with high-quality domes­tic and inter­na­tional gal­leries cov­er­ing a wide range of gen­res and peri­ods from antiques, arts and crafts, nihonga, and mod­ern art to con­tem­po­rary art. 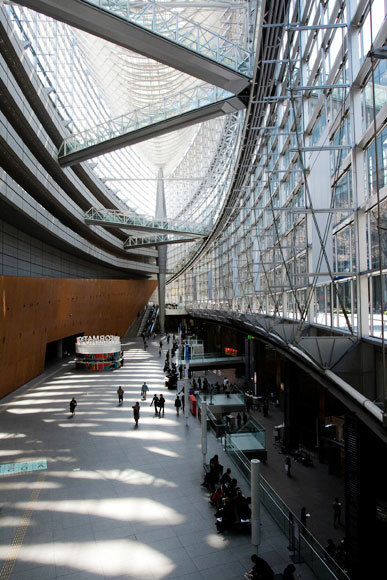 It began in 2005, and since 2007 it has been held at the Tokyo Inter­na­tional Forum every year. 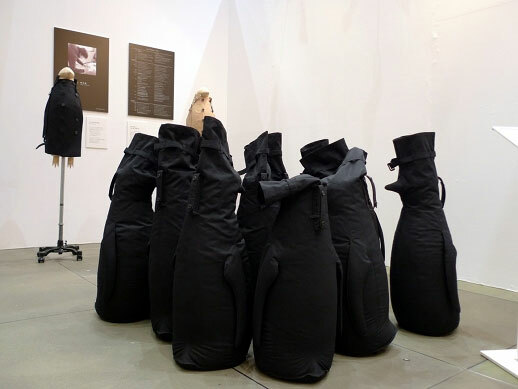 Art Fair Tokyo offers the oppor­tu­nity to enjoy and acquire art across gen­res and peri­ods, and cel­e­brates the strength and vibrancy of Tokyo’s art scene. This year’s event focuses on the notion that art can function as an interactive platform to exchange various ideas and contribute to the recovery efforts for a society in the midst of crisis. 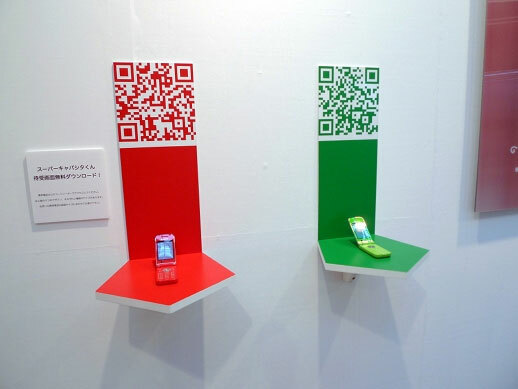 Art Fair Tokyo 2011 was held with an inter­na­tional vision of ‘Tokyo as a city within Asia’ to develop in a way to open art to soci­ety within Japan. 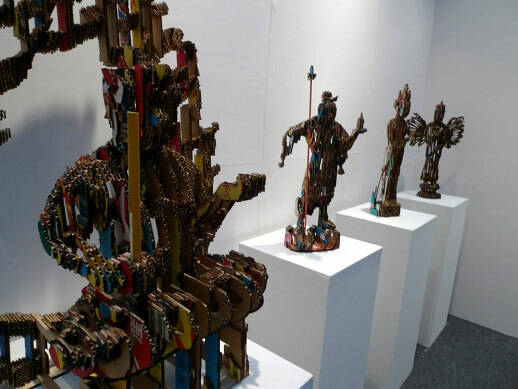 Art Fair Tokyo com­mences active com­mu­ni­ca­tion to build up new net­works pri­mar­ily in the Asian region, and estab­lished the PROJECTS Artis­tic Com­mit­tee con­sist­ing of four col­lec­tors and arts pro­fes­sion­als from Tokyo and other cities in East Asia. 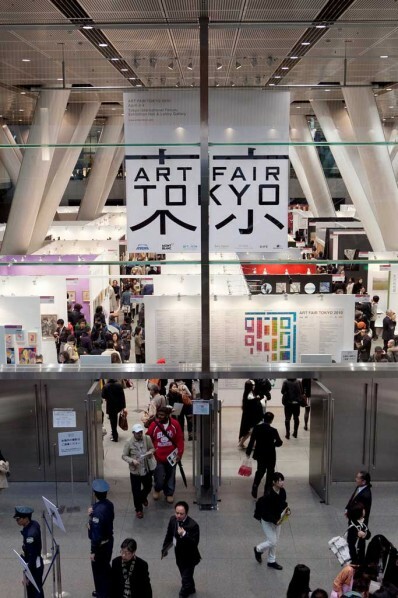 With its estab­lish­ment, we expect to strengthen the fair’s foun­da­tion in its region through dis­cus­sions among East-Asia-based per­sons well-versed in art and to plan new exhi­bi­tions within Art Fair Tokyo.